The game has two innings, you will be able to control a batsman and a bowler during the game. When you are the one to bowl, you need to position all your fielders. 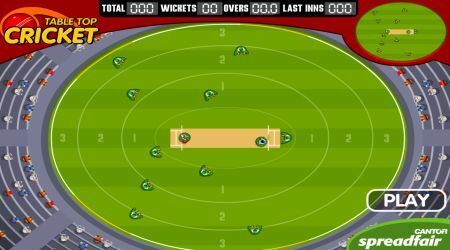 Click and drag your mouse over the batsman or bowler to set up the speed and direction. Release the left mouse button to activate.